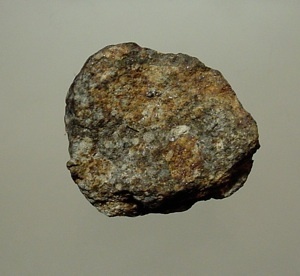 Below are Meteorites from various “falls” from around the world. 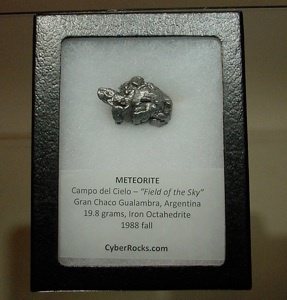 Each Meteorite is housed in a protective box with a glass front, both to serve as protection for the meteorite and for viewing ease. 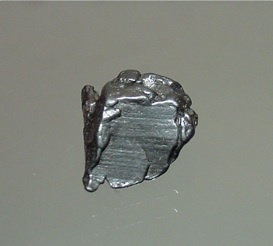 The top of the box can be quickly and easily removed. Each box measures 8.3 x 11 x 2.1 cm or 3 1/4 x 4 1/4 x 3/4 inch. A representative sample is shown below. 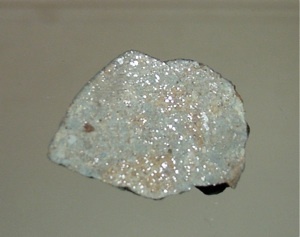 Each specimen also comes with a label, listing the name of the fall, the location, the weight of the Meteorite, the type of Meteorite and the date of the fall. 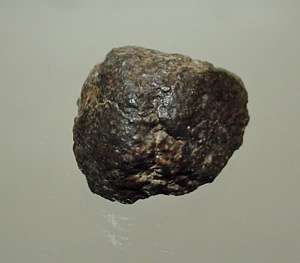 Some specimens are “end cuts” meaning that the Meteorite has been cut so as to show the natural rough texture on one side and the interior of the Meteorite on the other. 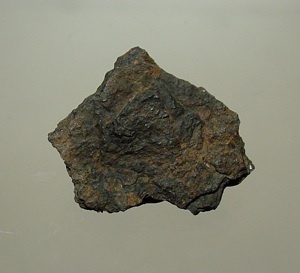 End cut. 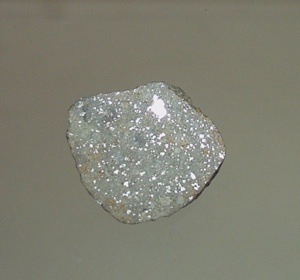 Shiny areas are light reflections from internal components of the Meteorite. 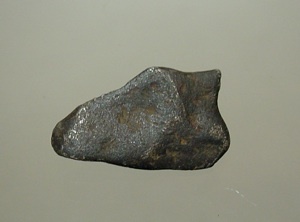 2.7 x 2.4 x 1.5 cm End piece, with rough, natural interior view as seen in right side image. 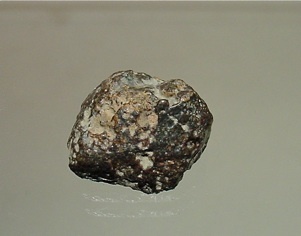 Each of the sets below consist of 2 Meteorites. 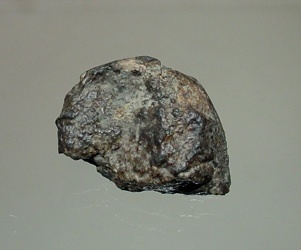 One Meteorite is cut showing the inside of the Meteorite with the shiny areas the light reflections from internal minerals, hence an end cut, and the other a natural rough Meteorite. Not an end cut, but both sides are cut. 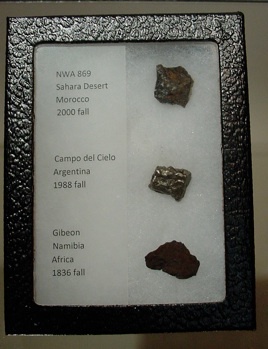 Set of 3 meteorites from various falls. 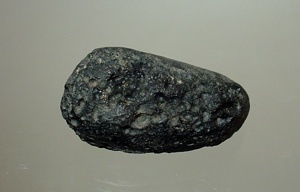 A dark black, pebble shaped Tektite measuring 4.5 x 2.5 x 2 cm with an old Rocksmiths label. Complete all around and in great condition.